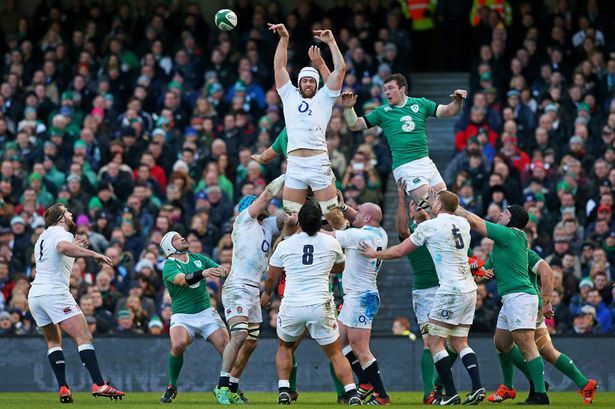 Going to Twickenham on February 27th for England v Ireland? Come and visit us in the Cardinal Vaughan Car Park for a drink and some food, and your mates are all invited. Beers, fine wines, bubbly and vintage port, plus hot and cold food will all be available to club members – to sign up for temporary membership & join the others already coming along, speak to Sid Millar on 07401-056986. Please note, we do not offer tickets for the match! !